*2:カトリック教会でさえそのような主張はしていません。参：Yves Congar, The Meaning of Traditon (San Francisco: Ignatius Press, 2004, chap. 3. *3:ジャン・カルヴァンは、信者の心の中の御霊の声を通し、神は正典に対する証言をしてくださると言っています。（John Calvin, Institutes 1.7.5). 聖書学者ロジャー・ニコルは７つの基準を提示しています。①使徒性、②正統性、③キリスト中心性、④霊感、⑤個々のキリスト者に対する聖霊の証言、⑥教会の権威、⑦共同的に神の民に与えられ、ほとんど全員一致で明らかにされた聖霊の証言。Roger Nicle, "The Canon of the New Testament", JETS 40, no.2 (june 1997): 200-7. 著名な新約学者であるＦ・Ｆ・ブルースは６つの基準を提示しています。①使徒的権威、②古の所産、③正統性、④公同性、⑤伝統的使用、⑥霊感。Bruce, Canon of Scripture, chap. 21. 福音主義弁証家ノーマン・ガイスラ―は５つの問いを投げかけています。①その書は神の預言者によって書かれたのか？②執筆者は神の御行為によって確証／承認されていたのか？③その使信は神についての真理を語っていたのか？④それは神の御力と共に来ているか？⑤それは神の民に受け入れられていたか？Norman L. Geisler and William E. Nix, A General Introduction to the Bible (Chicago: Moody, 1986), chap.12. 東方正教会の哲学者リチャード・スウィンバーンはただ３つの要素を挙げています。①キリスト教伝統との一致、②使徒性、③教会による広範囲な受容。Richard Swinburne, Revelation: From Metaphor to Analogy (New York: Oxford University Press, 2008). 改革派弁証家ジェームス・ホワイトはただ一つの要素を挙げています。①霊感。James White, Scripture Alone (Bloomington, Minn.: Bethany House, 2004), chap.5. *7:Tertullian, Prescriptions against the Heretics 19. *9:Michael J. Kruger, Canon Revisited: Establishing the Origins and Authority of the New Testament Books (Wheaton, Ill.: Crossway, 2012), 290. *11:Sawyer, "Evangelicals and the Canon", 45. 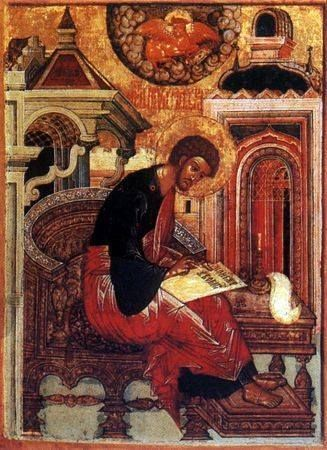 *12:Nicole, "The Canon of the New Testament", 203. 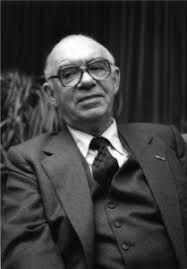 *13:Herman Ridderbos, The Authority of the New Testament Scriptures (Phillipsburg, N.J.:Presbyterian and Reformed Publishing, 1963), 45-46. 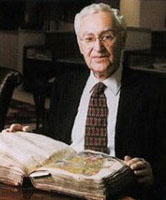 *14:Bruce M. Metzger, The Canon of the New Testament: Its Origin, Development, and Significance (Oxford: Clarendon, 1997), 251. 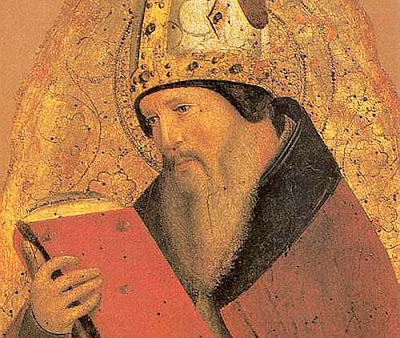 *15:Saint Augustine, On Christian Doctrine 2, 8. 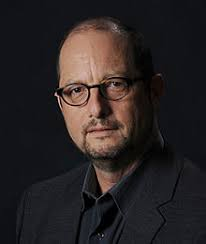 *16:Bart D. Ehrman（１９５５－）本文批評にフォーカスを置く新約学者。元々は情熱的な福音主義ファンダメンタリストであり、聖書が誤りなき神の言葉であることを擁護すべく奮闘していた。ムーディー聖書学院、ホィートン大、プリンストン神学大（Ph.D）をいずれも最優秀で卒業。院生時代にリベラル派に転向し、１５年後、不可知論的無神論者になり現在に至る。（参照）/The Sunday School Teacher Turned Skeptic: Meet Bart Ehrman | WUNC. *17:Bart D. Ehrman, Lost Christianities: The Battles for Scripture and the Faiths We Never Knew (New York: Oxford University Press, 2003), 13. *19:James Patrick Holding, Trusting the New Testament: Is the Bible Reliable? (Maitland, Fla.: Xulon Press, 2009), 250. *20:Sawyer, "Evangelicals and the Canon", 29. *22:Ellen Flesseman-van Leer, cited in Bruce, Canon of Scripture, 275. *23:訳注：R.C. Sproul, Essential Truths of the Christian Faith, Wheaton, IL: Tyndale House (1992), p. 22.